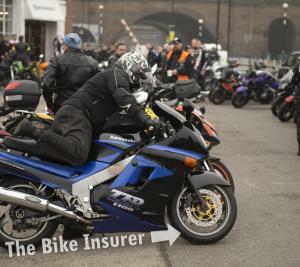 Kawasaki Sunday at Ace Cafe London is an event we look forward to every year and this year we were lucky enough to chat to the Kawasaki ZZR1100 Appreciation Society, a group of like minded ZZR1100 fans who come together once a year at the Ace to chat about all things ZZR. 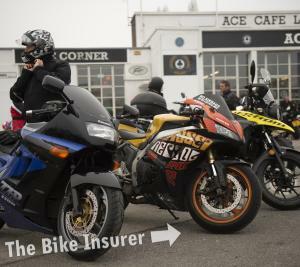 Riders from all over the UK showed up on the day but none showed more commitment than Raphael Bertsch, who rode his ZZR1100 all the way from Switzerland for the meet up. 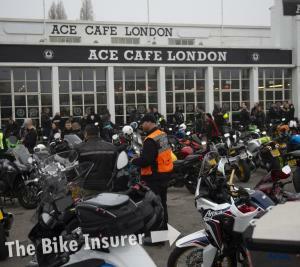 At the same time, a ride out into London protesting the ULEZ charges started at Ace Cafe. 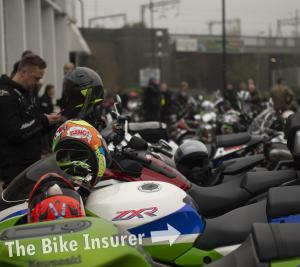 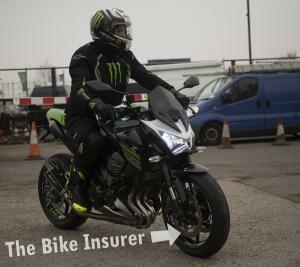 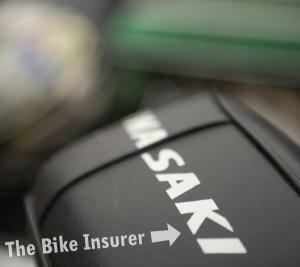 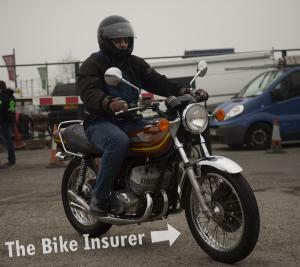 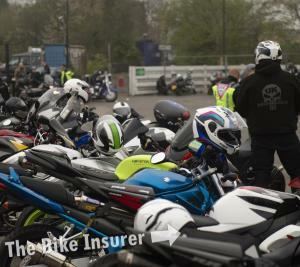 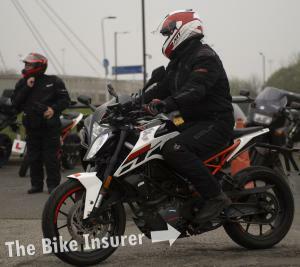 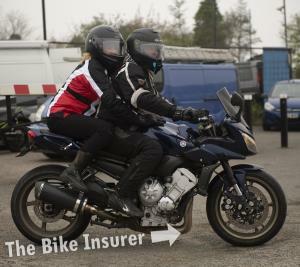 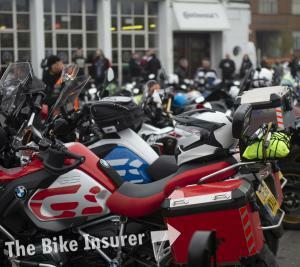 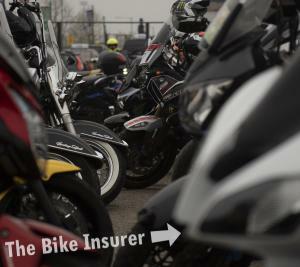 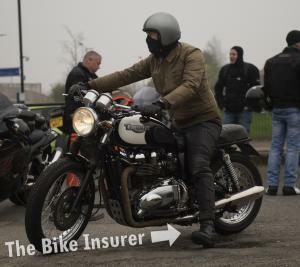 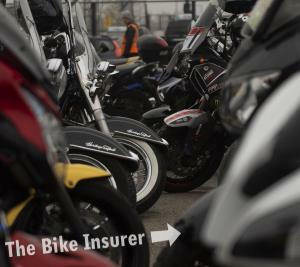 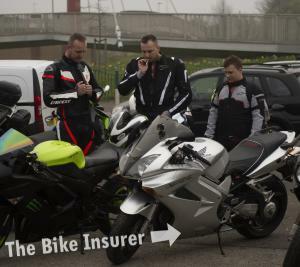 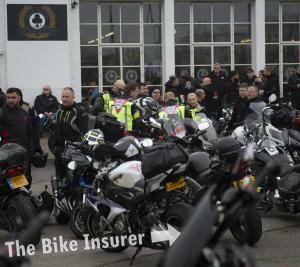 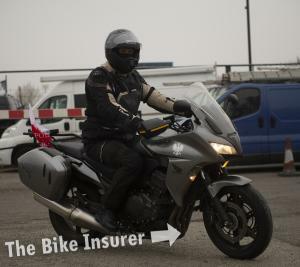 Luckily The Bike Insurer’s photographer was on hand to capture images from both meet ups so if you were there, look out for your bike in the pics below!